There are over 44 different image formats in existence. With so many available, it can be very confusing and difficult to know which one is best. The concept of responsive web design, started by Ethan Marcotte, is that our web layouts should respond to the user’s device. 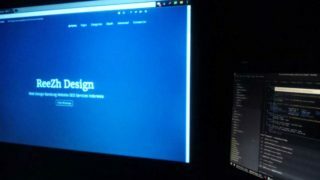 These jQuery typography plugins can help you to create awesome looking websites using only typography. The most suitable and ideal fonts for web that render on all browsers, OS and devices beautifully. This article discusses some of the recent web design trending in 2013.